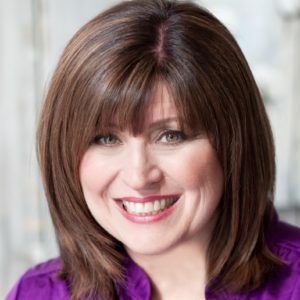 JAYME HULL is an author, speaker, and ministry leader who motivates audiences to invest in mentoring. Shaped by countless mentors over the past thirty-five years, Jayme now has the privilege of mentoring millennial women. Through her mentoring, teaching, blogging and devotionals, Jayme has no greater joy than to pour into women’s lives — whether over a cup of coffee or through the written word. Jayme resides in Tennessee, with her husband, John. They have three married children and are the proud grandparents of four grandchildren.